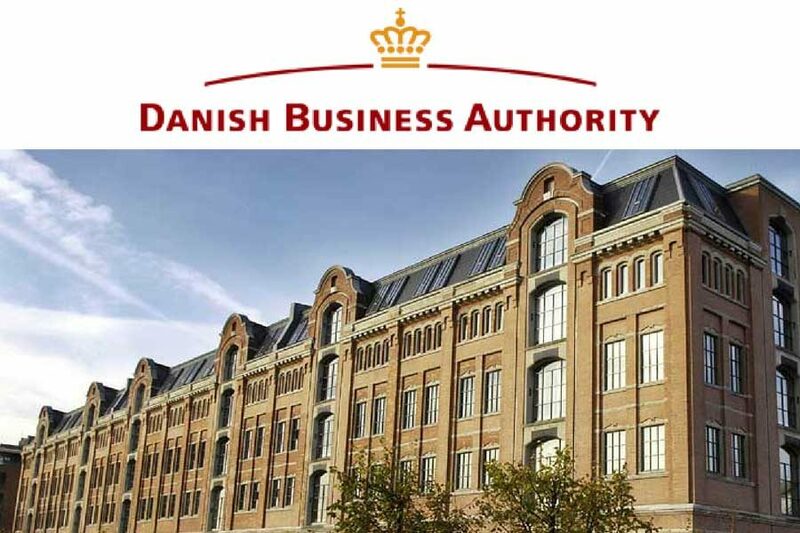 How to create a company in Denmark in English? How to make a company in Denmark as a foreigner? What type of company to make? Which Danish bank should I choose for my company? All of those and more questions are answered for you in the following post! If you have any questions, just write a comment, I’ll gladly help! 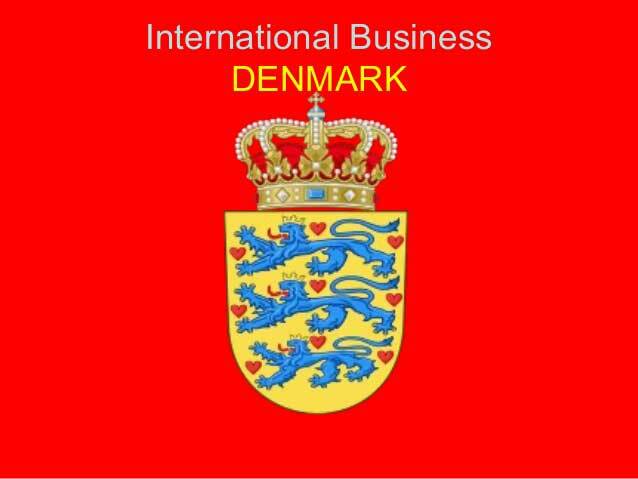 And if you would like somebody experienced to assist you personally with the creation of a company in Denmark, contact me through the form. I’ll come back to you as soon as my schedule will allow me. When we are up to make a company in Denmark, there are few things we should consider before we will start filling in documents. Do we need a company? It might sound silly, but do you really need a company right now? Do you expect to have sales or an investor very soon, or do you want start buying small assets on your company to get the tax back? Here is a good information: SKAT (Danish for TAX, fiscal authority) will count your private expenses 3 months back from the moment of making a company. Just remember to keep all of the invoices and receipts for the purchases that will help you generate profit. I do, so what’s next? If you decided that this is the right time, think which type of company will you take. You have no distinguishment between your property and company’s, you cannot deduct VAT, you are fully responsible in a financial and legal way, however it is easier to make it, you have easier rules, less administration and less finance work. Your company is a third party, it has its own finance, property and liability. You can deduct VAT, get other benefits and close the door if something will go wrong. However you have more paper work, you have to hire yourself (it’s a third party, so your company will hire you and pay you a salary), make more financial statements and other bureaucratic work. – Bureaucracy in Denmark is easy to understand. We (foreigners) often come from countries with complicated tax systems and complex rules about having a company. There are many factors which influence this state of things, but it is worth to mention that Denmark scored nr 1. in Forbes list of best countries to make a company in. – I don’t earn – I don’t pay. Easy rule which applies for both of the company types. Until you earn money, you don’t have to pay any taxes. In many countries if it exists, it applies only to the 1st type. – Can I have financial benefits from the limited company? Yes you can. Deduction of the VAT which is 25%, car in leasing, investment deduction and many others. You have to pay more taxes when you take money from the company, because it’s like taking a salary, but to the point when it will be a big issue for you, you will find a good accountant who will tell you what to do. – Can I take this risk? Of course Ltd (Limited company) won’t save you from breaking the law, but it can save you and your family. In the terms of bankruptcy you cannot save a car you bought on the company, or your office, but when the money will be gone and there will be nothing left to pay your company’s debtors, you can leave. If you will take the risk and choose sole proprietorship, they will chase you for everything that you own in your private life. – So who takes this risk? There are businesses where this risk doesn’t exist. Some people must have a business to earn money, but they have no entrepreneurship will or skills to do anything else. These people are for example writers, small workshops or services. If you still hesitate which type of company you should take, go ahead and read more on different websites. Both of these companies we can create with 1 DKK of a budget. First two are private limited companies, while the third one is public limited company. The only difference between IVS and ApS besides the amount of money which we need to start it, is that 25% of our income has to stay within the IVS company, until we will accumulate 50.000 and be forced to transfer into an ApS. Best choice in my opinion? Take IVS and borrow money to your company. You can invest it than in the product and tools that you need, and when you will earn first income, you can take it back without paying a tax, it was a borrow, not an investment. Don’t forget to keep this 25% inside.